Very nice sketch of this southwest highland region. We sketched Cavendish nearly at the same time! 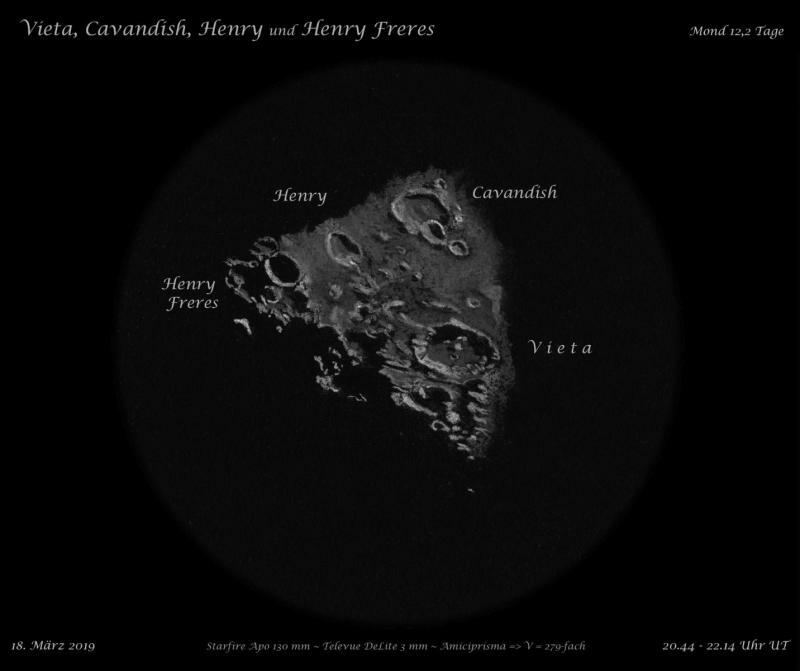 Very nice sketch of Moon: Vieta,Cavandish,Henry (On 18.03.19) . that's an impressive sketch! Well done! Thanks for sharing your wonderful sketch with us. well done, this is a difficult areato sketch.